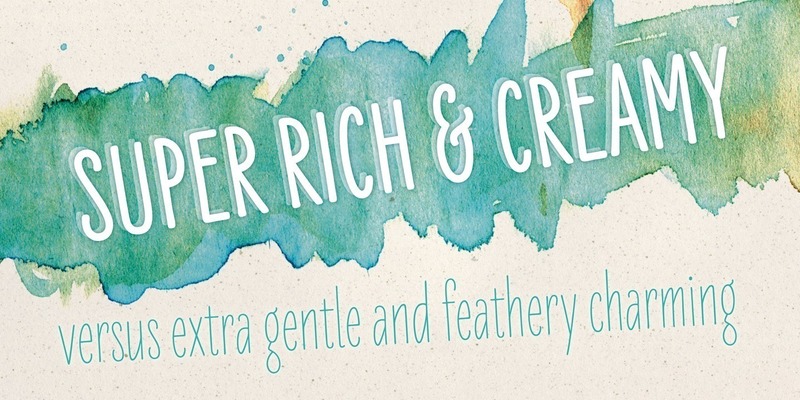 A casual, carefully crafted typeface. Designed by Ulrike Rausch in 2013. Published by LiebeFonts. LiebeErika supports up to 81 different languages such as Spanish, English, Portuguese, German, French, Turkish, Italian, Polish, Kurdish (Latin), Romanian, Dutch, Hungarian, Kazakh (Latin), Serbian (Latin), Czech, Swedish, Belarusian (Latin), Croatian, Slovak, Finnish, Danish, Lithuanian, Latvian, Slovenian, Irish, Estonian, Basque, Luxembourgian, and Icelandic in Latin and other scripts. Type is nice. You can read it. Ever since we started publishing fonts, we've received requests for a typeface to complement our popular dingbat fonts. So here it is: LiebeErika. Friendly and polite, rather thin, extra narrow, and of course‚ carefully hand-crafted. LiebeErika’s casual and warm style is perfectly suited for invitations and personal correspondence. 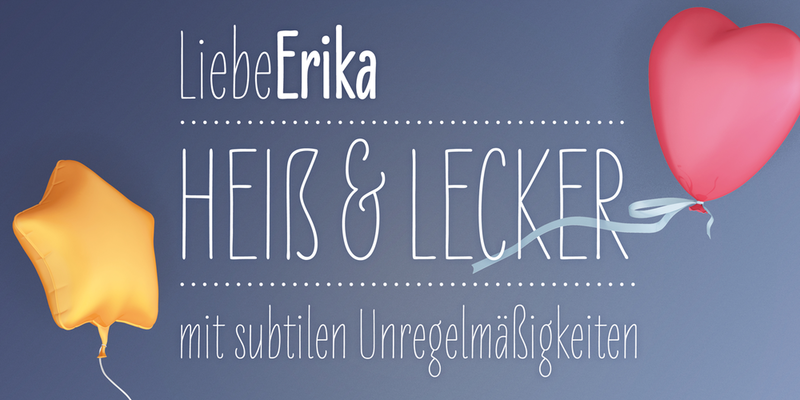 It’s even in the name: German phrase, Liebe Erika‚ translates to, Dear Erika, the beginning of a personal letter. But LiebeErika is not limited to English or to the German character set. It supports many other languages, too! 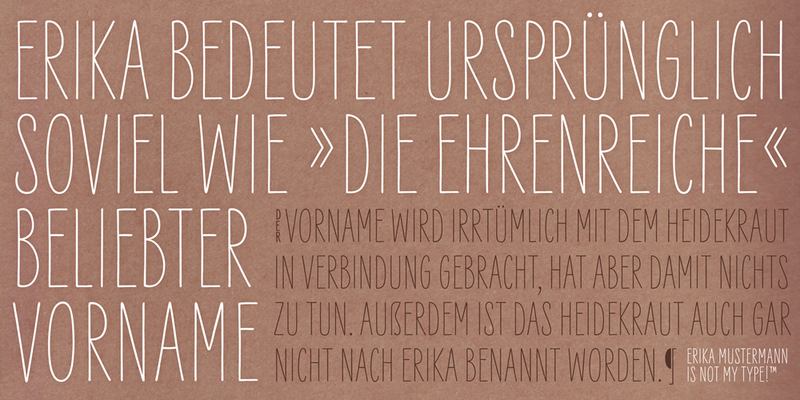 LiebeErika comes with a stunning variety of ligatures and alternative forms available through OpenType features. (Please make sure your software supports OpenType if you wish to use the advanced features.) The font contains over 500 glyphs, so it’s actually two or three fonts in one.